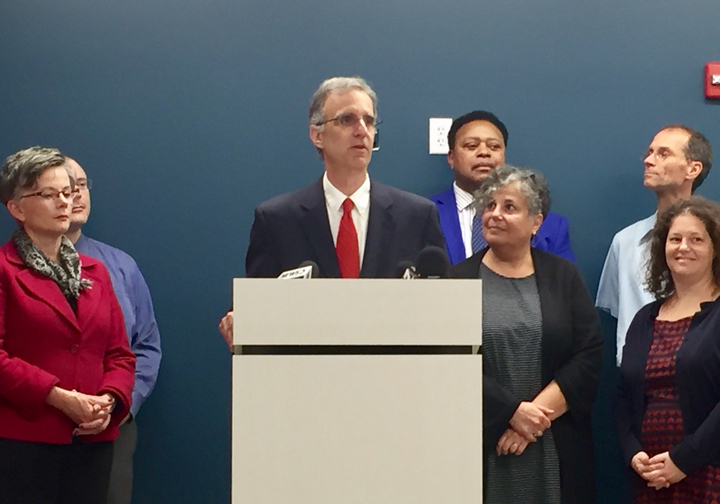 In a press conference Monday afternoon, Dane County Executive Joe Parisi announced Dane County’s proposed operating budget for 2018. The operating budget totals at $537,555,372 for 2018, about $500,000 under the state imposed levy cap. Parisi said while the state is facing cuts imposed by the 2017-19 budget, Monday’s proposed budget will focus on community. 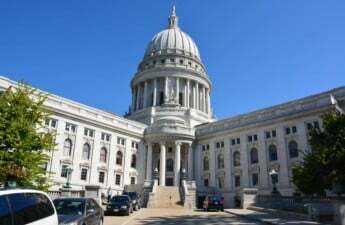 “While continued state cuts have forced communities across Wisconsin to ask themselves, ‘what kind of community do we want to live in?’, my budget focuses on our children’s future, a strong human services safety net, safe roads, clean air and lakes, safe livable communities and a high quality of life,” Parisi said. A big focus, Parisi said is allocating funds towards mental health services. Parisi said a portion of the budget needs to support mental health teams within local school districts. In an effort to review mental health services in Dane County, the budget will provide $100,000 for a comprehensive review of the existing mental health services within the community. To further support mental health services, the budget will also allocate money towards the National Association of Mental Illness in an effort for Dane County to better train and prepare first responders and medical personnel on ways to diffuse situations where mental illness is a factor, Parisi said. Moreover, Porchlight, a rehabilitation and psychiatric center for homeless individuals in Dane County, will also receive $100,000 in an effort to help fund the center, Parisi said. In the same vein, the budget focuses on allocating funds towards homeless initiatives and creating space for Dane County inmates, Parisi said. Nearly $5 million will be spent to rent The Beacon, a comprehensive day resource center for people experiencing homelessness that will open in October on East Washington Avenue. 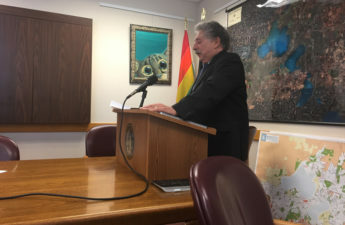 Further, approximately $75 million will be allocated to create a new jail that will consolidate the City Council building, the Public Safety building and the Center for Human Inmates. The current jail space needs to be redone for the safety and comfort of staff and inmates, Parisi said. The budget allocates an additional $110,000 for rehabilitation and reintegration for the incarcerated. “We want to give inmates what they need to succeed when they’re released,” Parisi said. The 2018 budget will also address climate change, Parisi said. 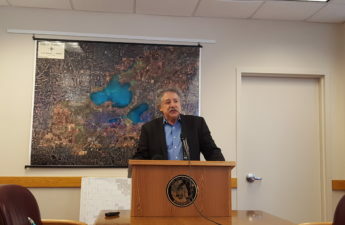 $45,000 will be allocated to a carbon reduction grant program and $2.5 million will fund phosphorous removal in lakes and streams within Madison. 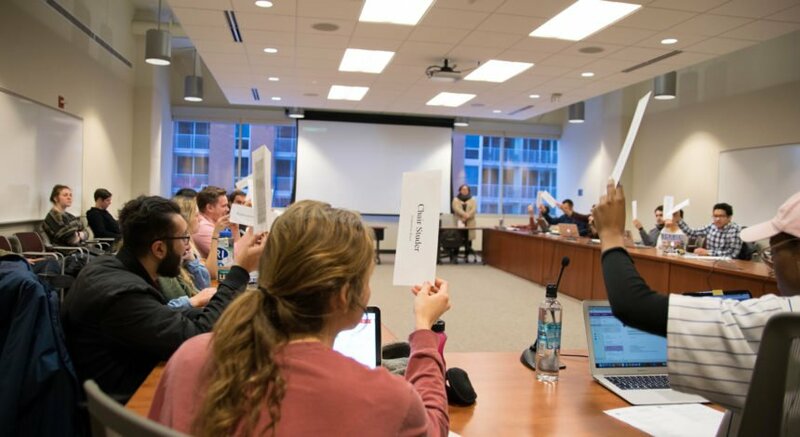 In 2017, Parisi created the Dane County Office of Energy and Climate Change along with the Dane County Climate Change Council. 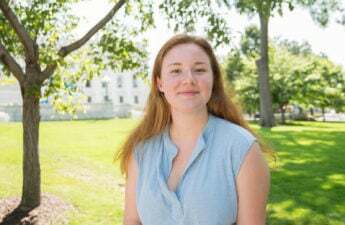 In the proposed budget, that office will develop a Climate Change Roadmap that will measure the steps individuals, businesses and communities all over the nation can take to reduce carbon emissions and mitigate the effects of climate change, he said. Moreover, Parisi is looking to cultivate proposals for the development of solar panels for up to 30 acres at Dane County Regional Airport. The Dane County Board of Supervisors is set to deliberate the budget late November.